Redding Venture Conference has been changed and updated since the last time we spoke and that’s reflective on our website and our marketing. 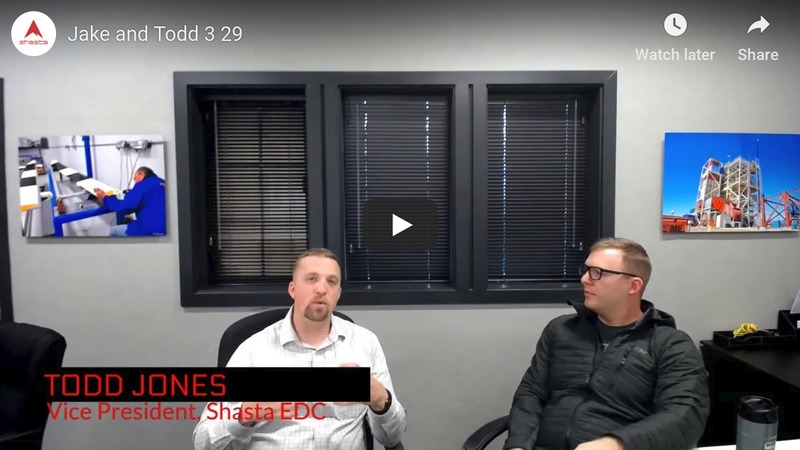 It’s going to be Friday, May 31 at the Sheraton Hotel at Sundial Bridge which is right across the street from where we’re at the Shasta EDC offices and we’re really looking forward to it. We’re gonna have five presenting companies and we’re gonna have a keynote speaker that morning.